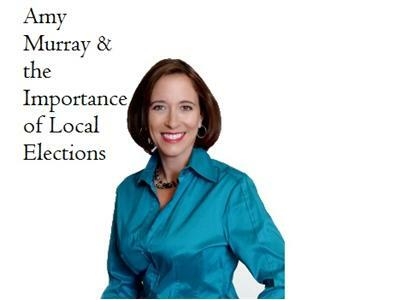 Bards Logic welcomes Republican City Council candidate Amy Murray and Xavier University Professor Dr. Timothy White. Amy Murray has an extensive history of political involvement and a passion for diving into the issues when it comes to making her city a better place to live and work. Amy’s business experience includes 14 years in Global Business Development with much of her focus on Asia. She currently owns her own business and serves as a business consultant enabling companies to fully develop their Japanese business. As past President of her Neighborhood Council, she worked closely with residents, business and the city to bring about positive change.As member of city council and candidate, Amy has been committed to more robust job creation and making a more “business-friendly” city. She is an advocate for the taxpayer and believes the city should live within its means with a structurally balanced budget. Fiscal responsibility, holding our leaders accountable and keeping our neighborhoods safe are her key focus areas. Timothy J. White is Professor of Political Science at Xavier University. He was a Visiting Research Fellow at the Moore Institute, National University of Ireland-Galway. 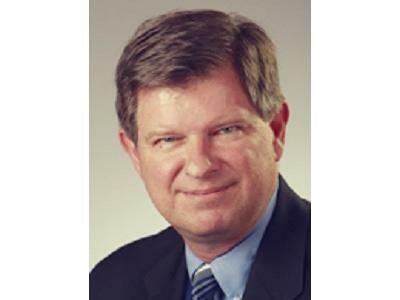 Dr. White’s more than 40 publications have focused primarily on politics in Ireland and have appeared in journals published in 11 different countries, and more than 25 of his nearly 70 conference papers have been presented at conferences outside of the United States. Some of Dr. White’s most recent research has focused on analyzing the results of the 2011 Irish general election. He has taught courses covering the Politics of War and Peace. White has won teacher of the year award on Xavier’s campus and has been nominated for the Carnegie National Teacher of the Year and has won numerous grants.